Missouri girl makes big diamond discovery in Arkansas! FORGET looking for Pokemon, a 9-year-old Missouri girl found a 1.53-carat white diamond while holidaying with her family in Arkansas! It’s reported that Grace Houston’s love of geology inspired her to persevere in sweltering heat at the Crater of Diamonds State Park in Murfreesboro, eventually finding the diamond while wet-sifting alongside her grandmother. 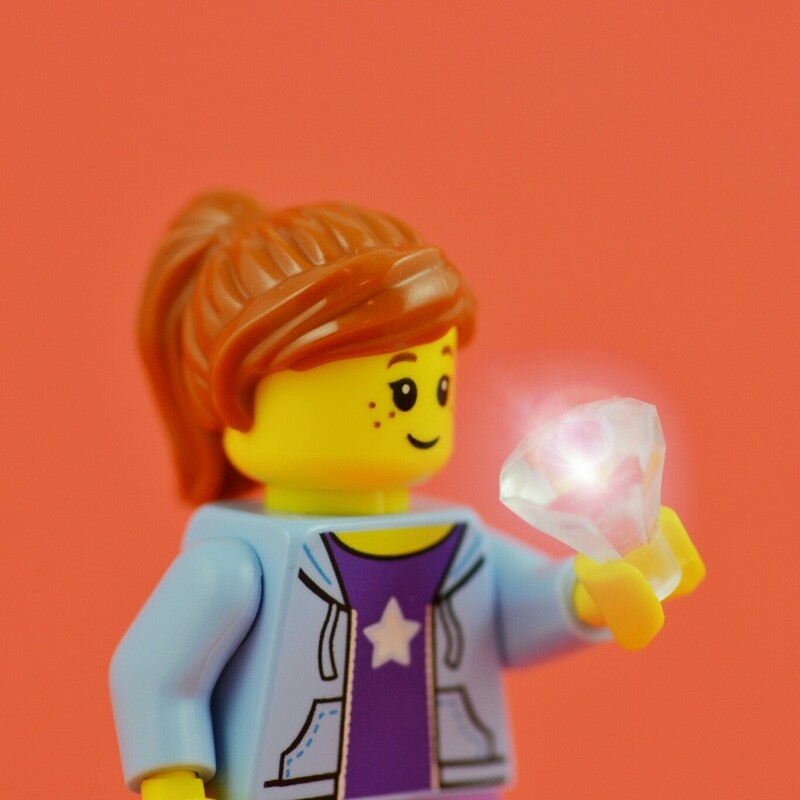 While the diamond’s value will be determined by its quality (the 4 Cs – carat, colour, clarity and cut), this may not matter as Grace (who wants to be a Geologist) has indicated that she may hold onto this “special and precious” thing. Large diamonds have been found at this park before, such as the 40.23-carat ‘Uncle Sam’ diamond discovered in 1924! Now, I’m off to buy my plane ticket to visit this park!